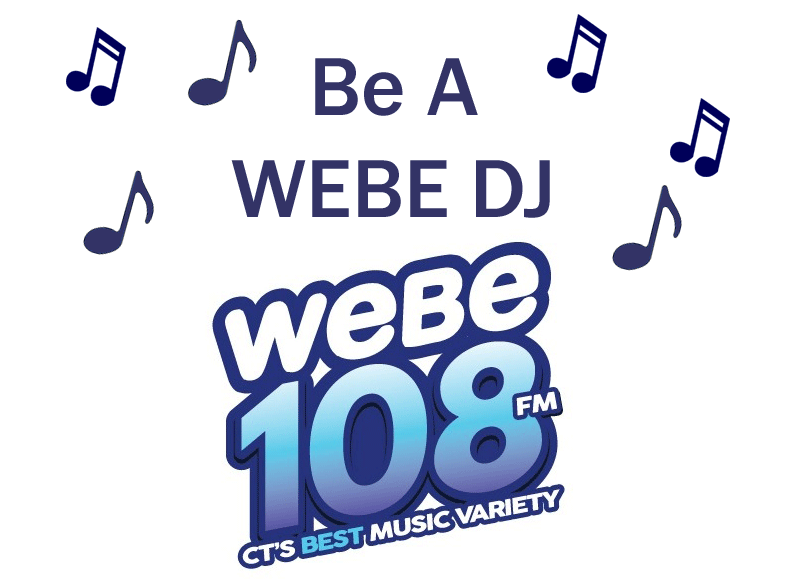 Stop by the WEBE108 Remote Broadcast Booth and “Be A WEBE DJ.” Your child could end up doing the weather, LIVE on the WEBE Wake Up Morning Show! 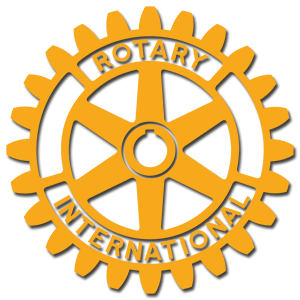 The Danbury Rotary Club will be providing Amber Id cards in case of abduction. 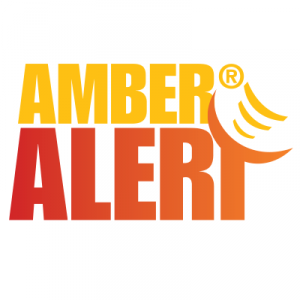 Data is collected at these events and then processed into a secure amber database where encrypted information is sent to national amber alerts. Our voluntary events help parents/guardians gather physical information for their child(ren) to have in the event of an emergency. 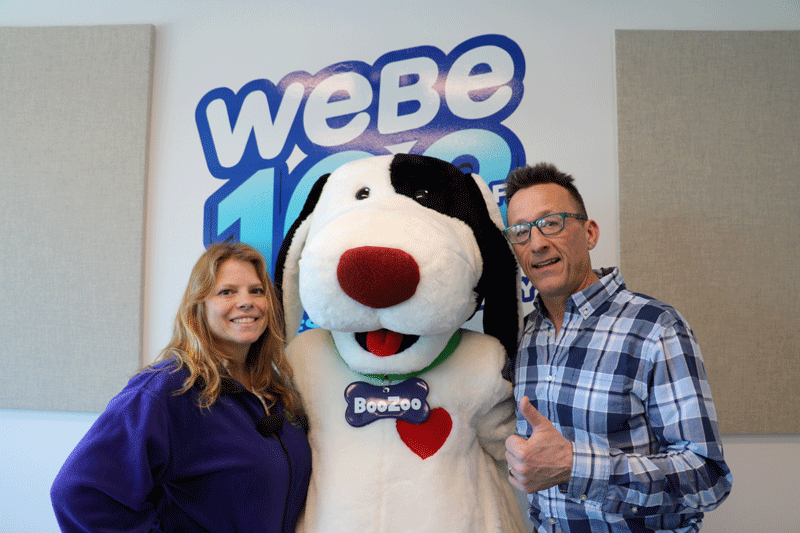 Please attend this event so you have your child’s information close-at-hand. Note: The information gathered is provided directly to the parents/guardians only, and is not retained by Danbury Rotary or law-enforcement agencies.